Love 2018 Latest collection of English Greetings. Every one in their life fall in love with someone. Greetings Live special image collections only for lovers. First love greetings for fresh one side lovers. 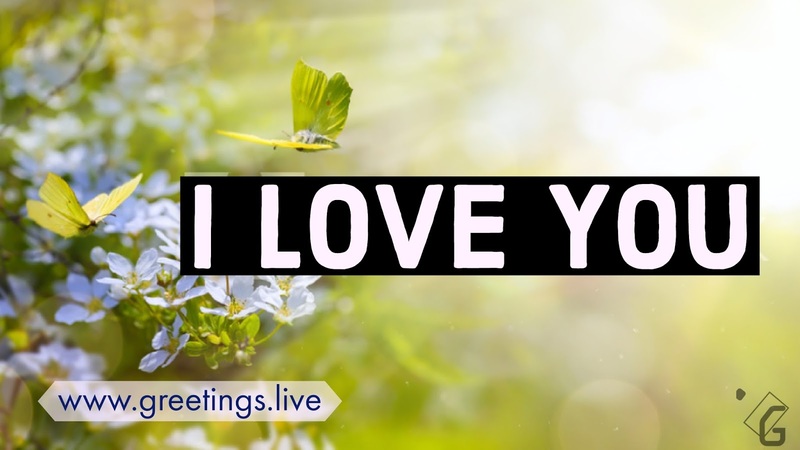 This week fully we upload brand-new love greetings in different designs. 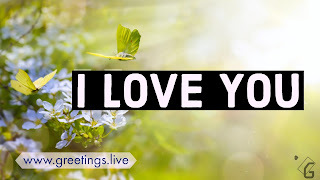 As you already know greetings live is special for different greetings of the world. We invite all lovers to our world of love greetings.